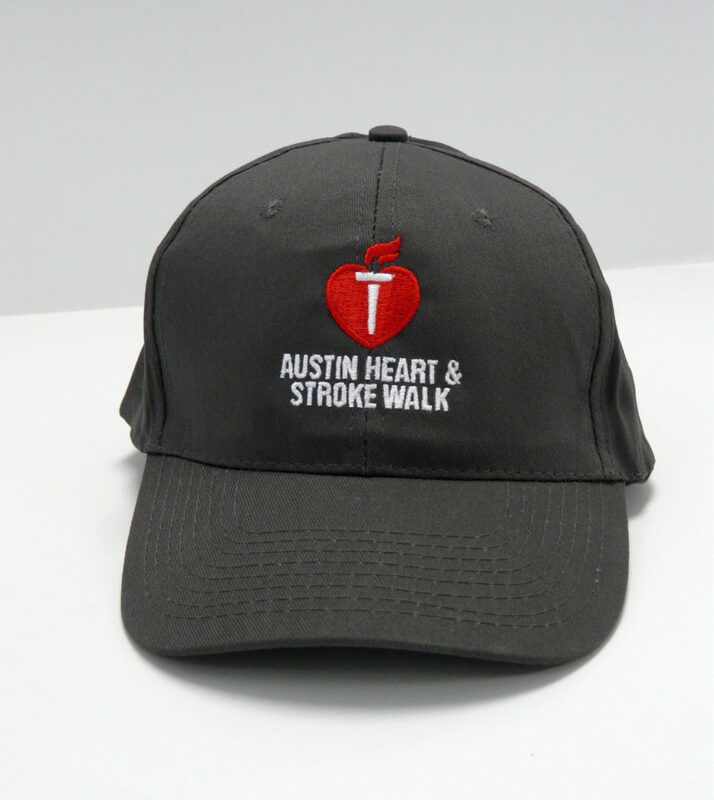 As American Heart Association gears up for their Austin Heart Walk, we are printing lots of goodies for participants! 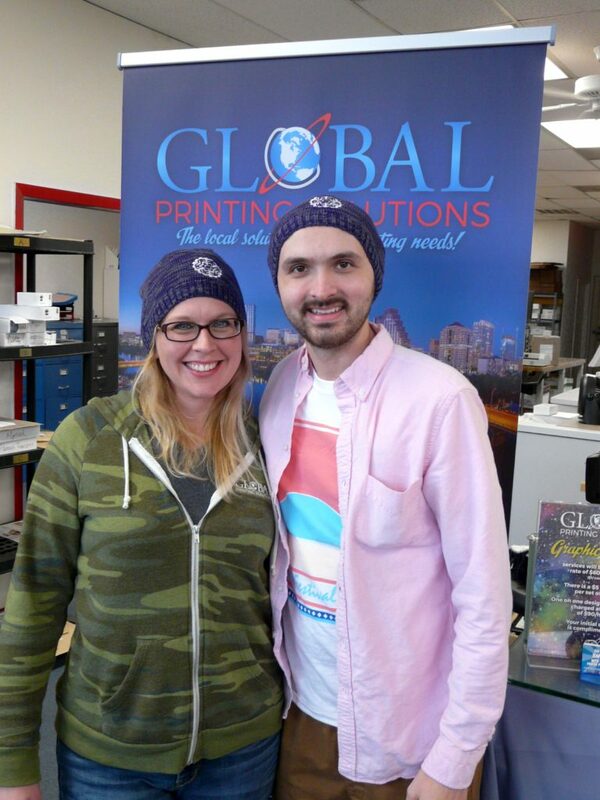 Pictured are embroidered baseball caps, as well shoelaces printed with their logo. 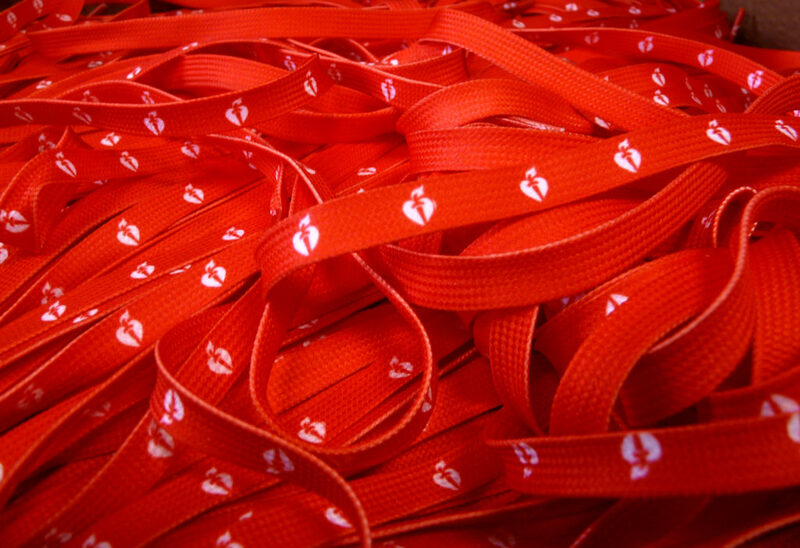 That’s right, we print shoelaces! 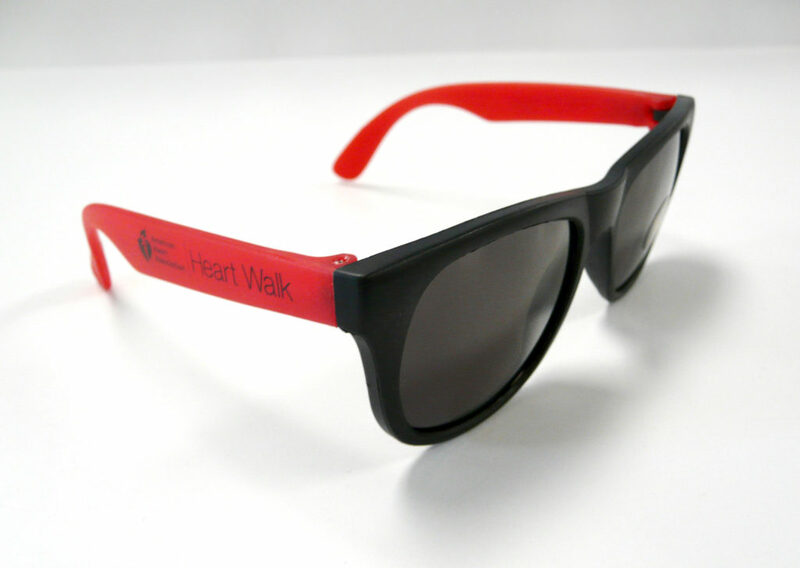 These promotional items are great for anyone wanting to market to fitness and sports fans. Don’t underestimate the power of functional promo items that your audience will use again and again, generating free advertising for you each time. It’s a great investment! 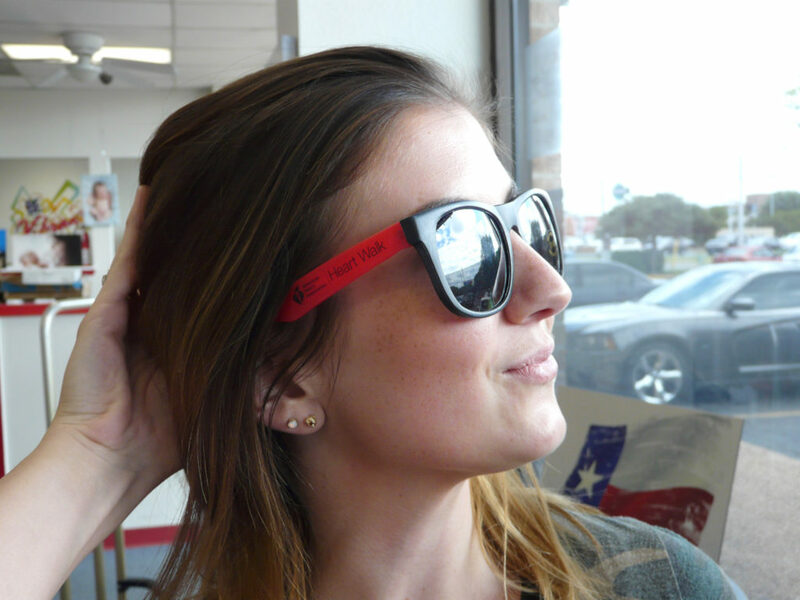 Got some ideas about promotional products your customer base would love? Drop us a line, and we’ll get you some pricing! 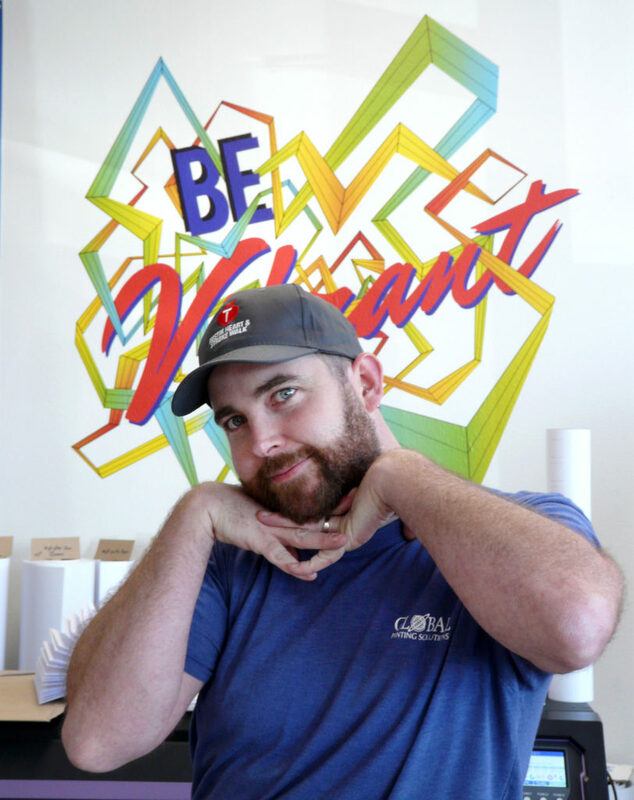 Chris, our resident hat model, shows of this lovely piece we created for AHA.